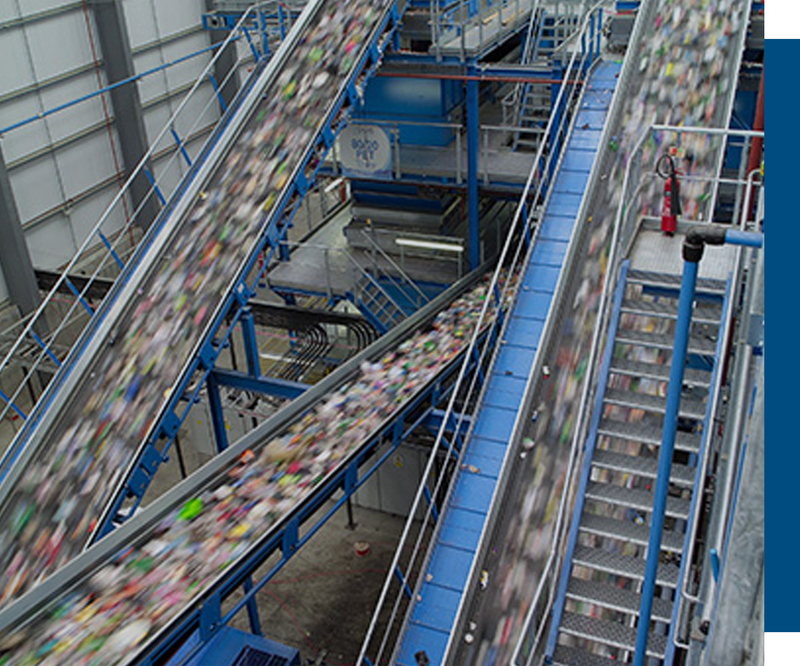 The continuously evolving recycling industry utilizes many forms of separation and classification. IMT’s permanent magnetic equipment provide years of dependable and effective solutions to this growing industry. IMT’s equipment protect grinders, hogs, chippers, presses and pelletizing equipment from the damaging effects of tramp metal contamination while providing a metal free product.